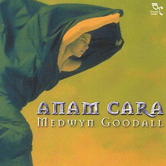 The range of Anam Cara, by musician/composer/producer Medwyn Goodall, moves effortlessly from deep, abstract, haunting moods to the full passion of Ireland. It's traditional and authentic, yet fresh and vibrant with a modern edge. Available as a complete album download only. 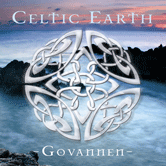 Goodall was inspired by the Celtic Soul and has broken new ground with this album. 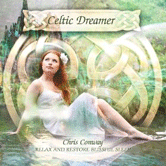 Anam Cara is Celtic for Soul Friends, friend in this life and the next or kinship and clanship. 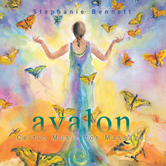 Instruments: Layers of vocals and strings, within a well-placed rainbow of sparkling instrumental sound including Uillean Pipes, Wood Flutes, Irish Drums, Dulcimer, Bodhrun, Celtic Harp, Marimba, Guitars, Supernova 2, Korg, Trinity & Triton and Drums. 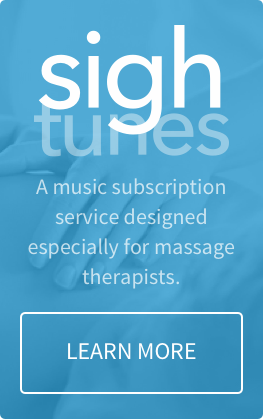 Highly recommended for: Music for healing arts environments, reading, relaxation and pure enjoyment. 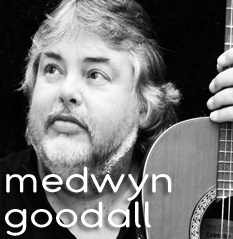 New age guitarist/multi-instrumentalist/composer Medwyn Goodall was born in Yorkshire, England. He began playing music as a child and composed original songs as a teen, earning local notoriety with his band Trax. Goodall's musical range includes proficiency in a vast range of instruments, including mandolin, piano, drums, harp, flute, glockenspiel, panpipes, vibraphone and synthesizer. Inspired by the natural world, he has built a solid reputation as an original New Age musician/composer who arranges, performs, mixes and masters every track on his albums. He and his wife Wendy, whose vocals also appear on his tracks, live in Cornwall, England.